When you’re buying a new car, it’s tempting to be swayed by all the fun stuff. But there are some other things that are important to consider before handing over a deposit or driving something off the forecourt. Don’t just look at the price of the car, look at how much it’s going to cost you to insure. This is especially important if you’re a relatively new or younger driver because insurance can easily cost as much as – or more than – the car itself. Take a look at the car’s fuel economy and factor that into your affordability sums. The most economical cars can get as many as 70 miles to the gallon, but they can also be among the most expensive to buy. 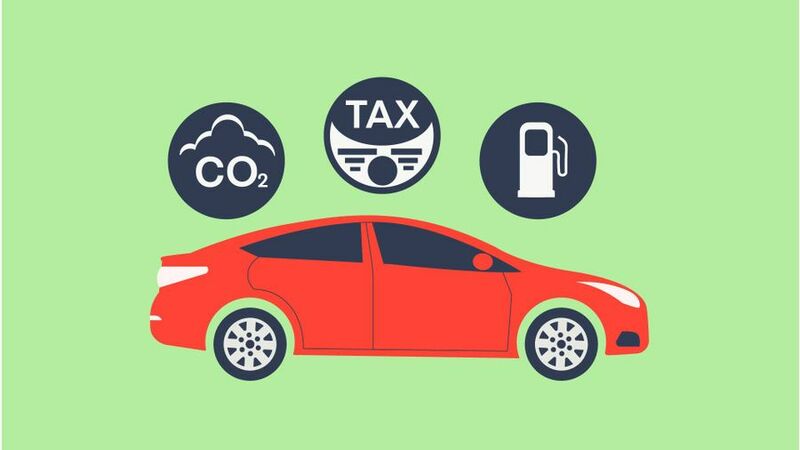 The amount of vehicle tax you’ll pay will depend on the vehicle’s CO2 emissions, with every car model being placed into one of 13 tax bands. The annual tax varies from nothing to £500 – the higher the emissions, the higher the tax – so you should look on the DVLA website to see exactly how much you’ll pay each year. When buying a second-hand car, particularly one from a private seller rather than an established dealer, it’s a good idea to check the vehicle is everything you’re being told it is. So, make sure the seller is the registered keeper on the V5C and find out why not if they aren’t. Also, check the details on the certificate match those on the actual car – you can also check the DVLA’s online vehicle enquiry service to check the details match the official records. Do experts and other drivers rate the car? Nothing gives you the intel on a new car like seeing what hundreds of other drivers think. AutoTrader is a great place to find information, and you can find both expert opinion and owner reviews.